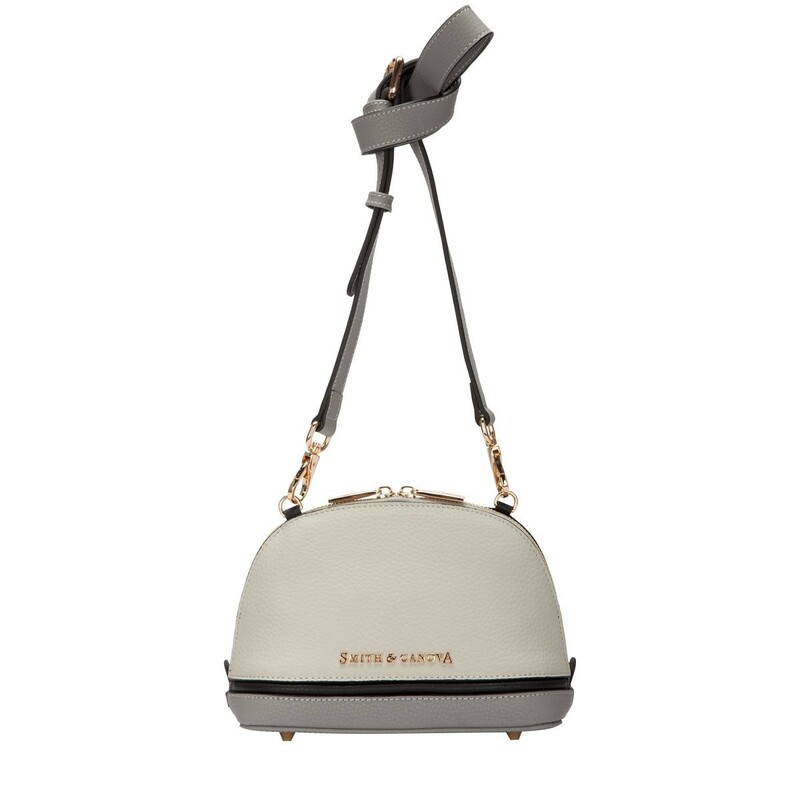 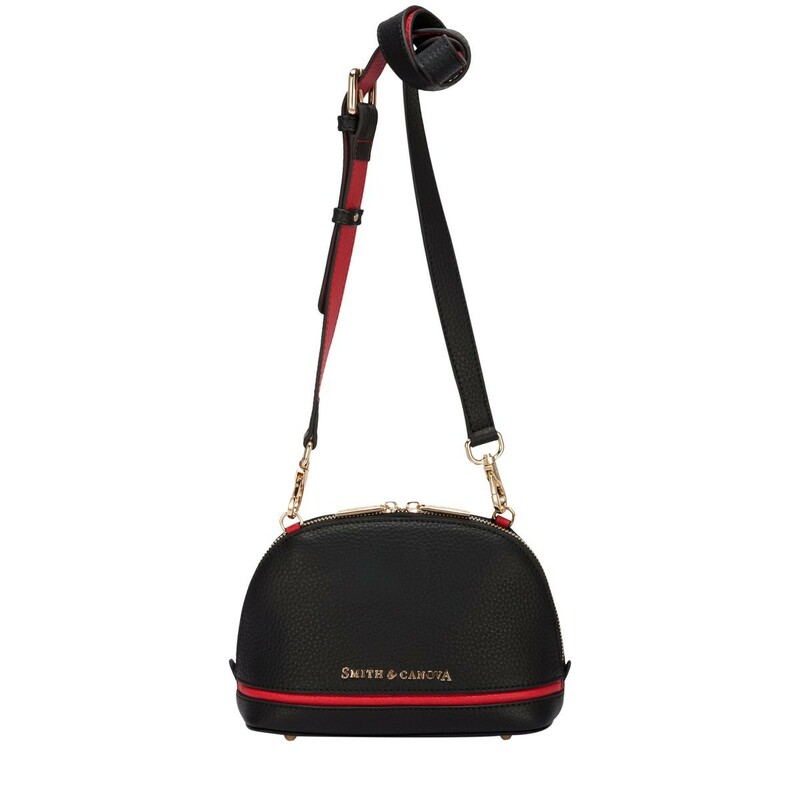 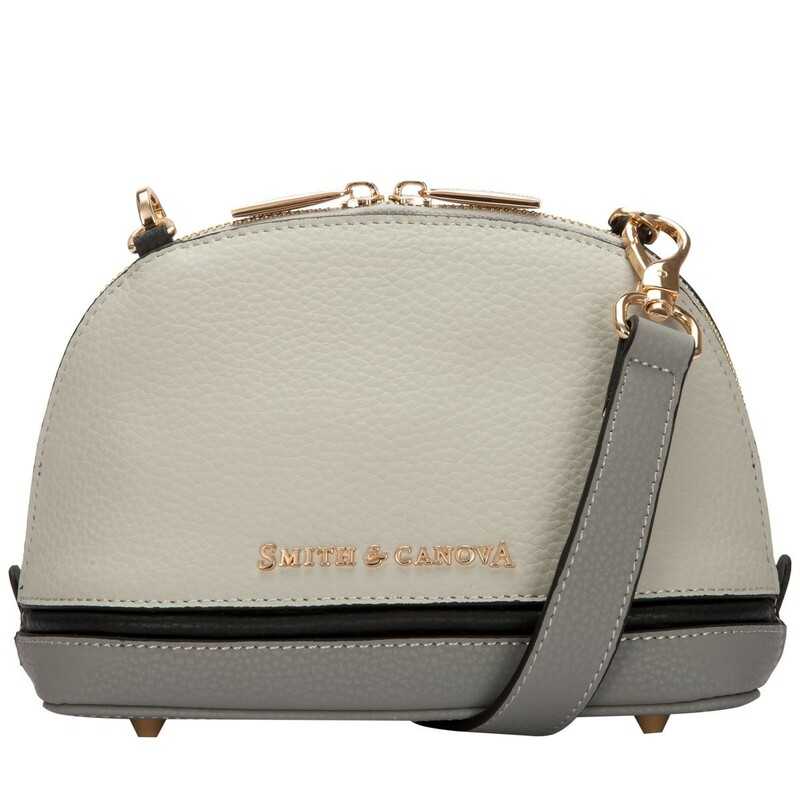 Our baby Bugatti style is the perfect bag for relaxed, fun style. 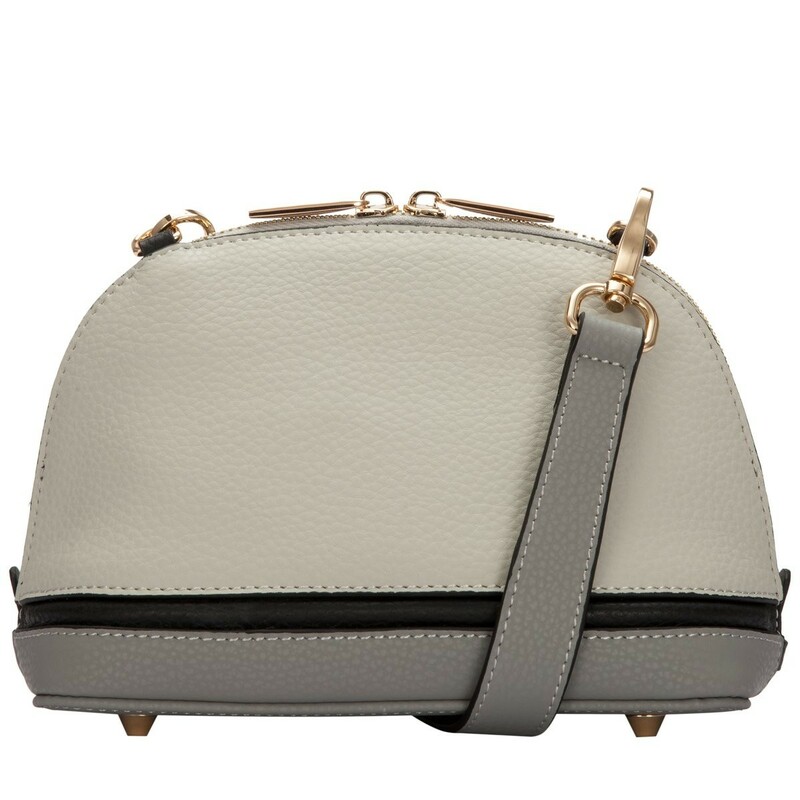 The minimalistic design features an intricate stitch detail and subtle gold fittings. 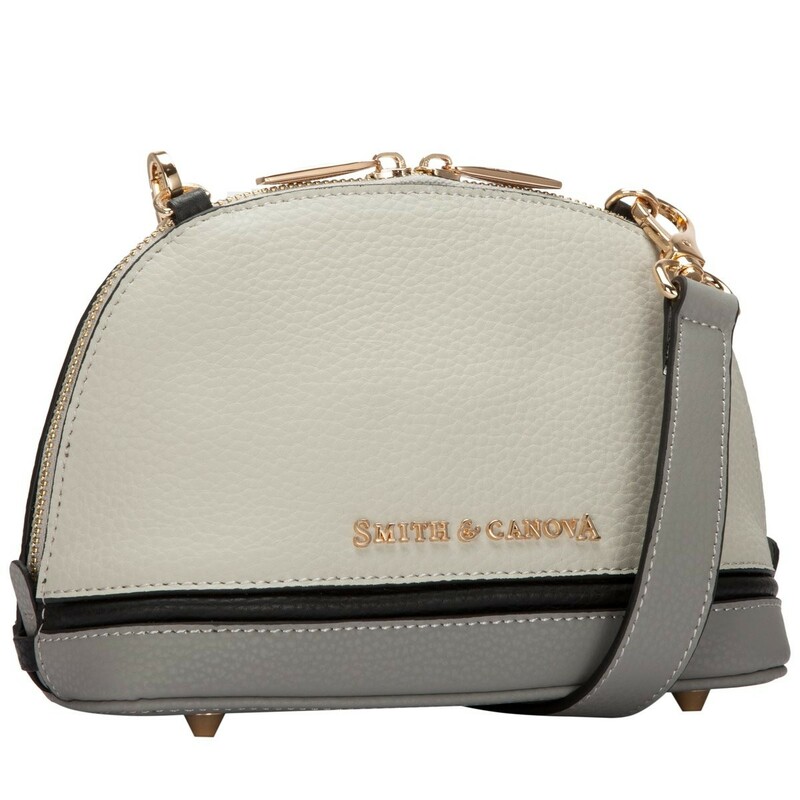 The fixed shape is framed with a strong gold zip feature, making it very secure. 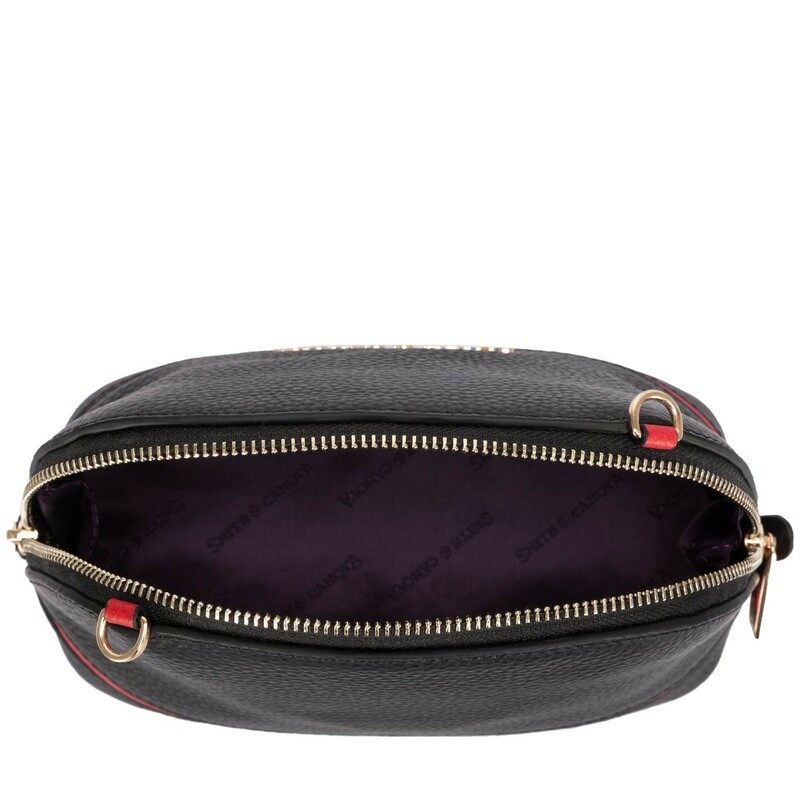 The signature Smith & Canova purple interior lining comes complete with a zip and slip pocket, handy for holding your phone (and favourite lipstick). 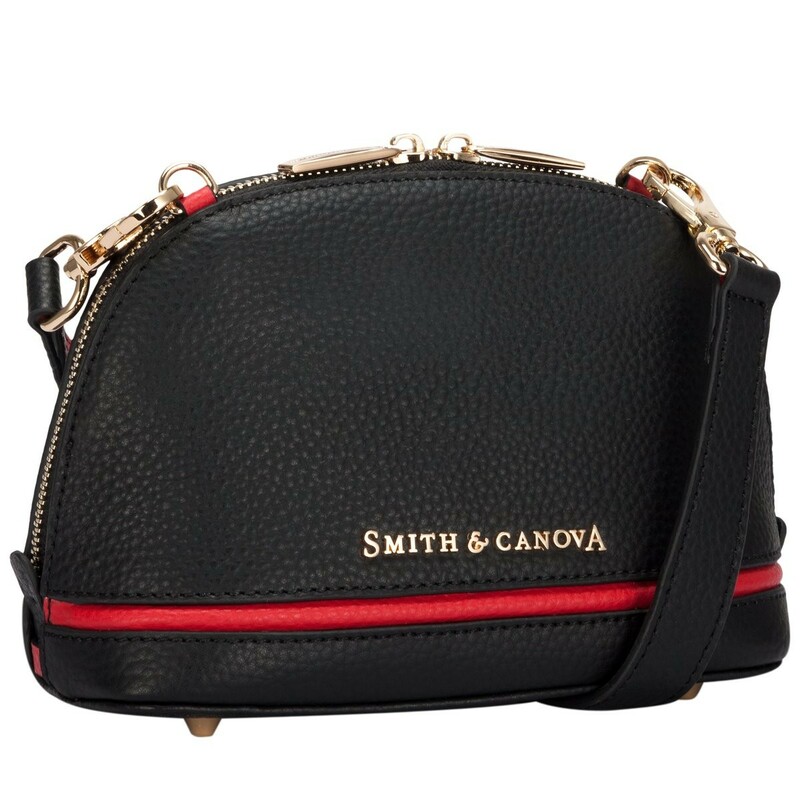 Finished with the trademark Smith & Canova stylish, gold script logo.